The agreement between Greece and Turkey for the return of migrants that Ankara suspended on Thursday is a “point of reference” for the EU-Turkey statement on readmissions and constitutes a precondition for the abolition of visas for Turkish citizens, European Commission spokeswoman Natasha Bertaud said on Friday. 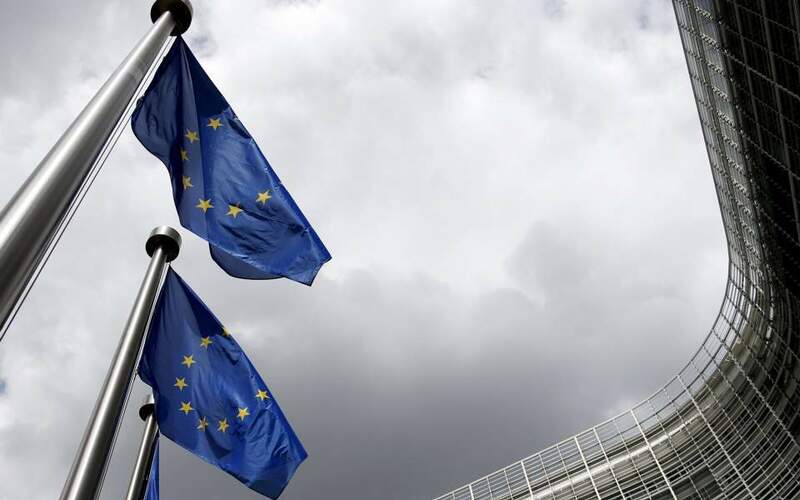 “The European Commission’s position is that the readmission agreement should be continuously implemented,” Bertaud said, adding that it is the only way to meet the last preconditions for the road map to scrap the visas for Turkish citizens. The Greek-Turkish deal, singed on November 8, 2001, does not concern migrants and asylum-seekers landing on Greece’s shores by sea from Turkey since March 2016, when Ankara signed a separate statement with Brussels as a result of the 2015 refugee crisis. Rather, the 2001 agreement pertains only to those who can be proven to have crossed into Greece from Turkey overland at Evros. Under this agreement, Greece has so far been able to send back just five undocumented migrants this year and 21 in 2017. Bertaud said the return of irregular migrants is an important element in the management or illegal migration and the prevention of the creation of new migratory routes. The European Commission and EU’s migration commissioner Dimitris Avramopoulos is in contact with Greek and Turkish authorities, she added.